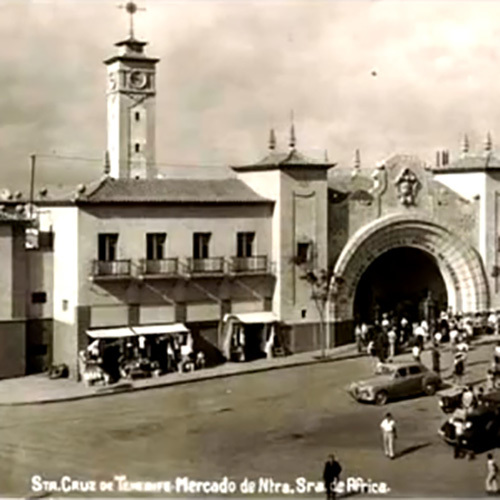 In 1943 the municipal market Our Lady of Africa began its journey. The city had grown and the old market which is just on the other side of the Ravine of the Saints had become too small to provide for the bustling city. All the food business, not only for the city but the entire island was carried out at the market and its surroundings. It was a time of great vigor and activity. In 1974 the creation of a food wholesaler called Mercatenerife took over as the only wholesaler. This heavily reduced the commercial activity and facilitated the comfortable and enjoyable public market feel we experience today. The arrival of the Big Box Stores and Mega Supermarkets to the Canary Islands along with the bad eating habits of junk and fast food, and a decline in healthy balanced diets all contributed to a large decline of the market. Many opponents called for the closure of the market claiming that it was no longer a viable business model as 30% of the stalls had been abandoned. 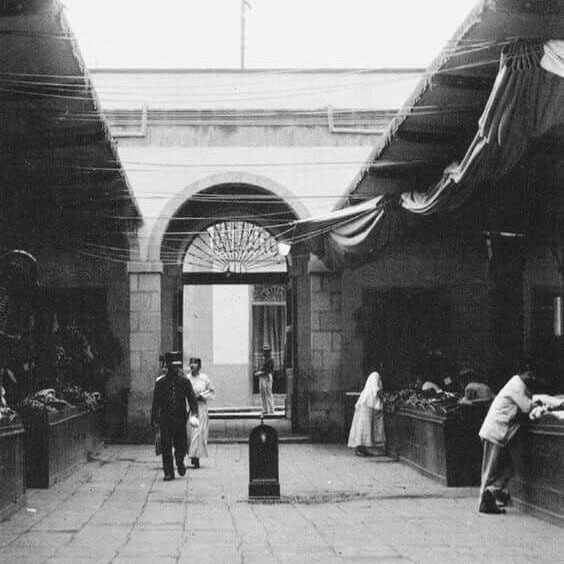 As a result of the crisis the merchants of the market set up a co-operative and proposed to the city hall that they manage the market themselves. They were a non-profit group that wanted to improve business and provide top service to its customers. 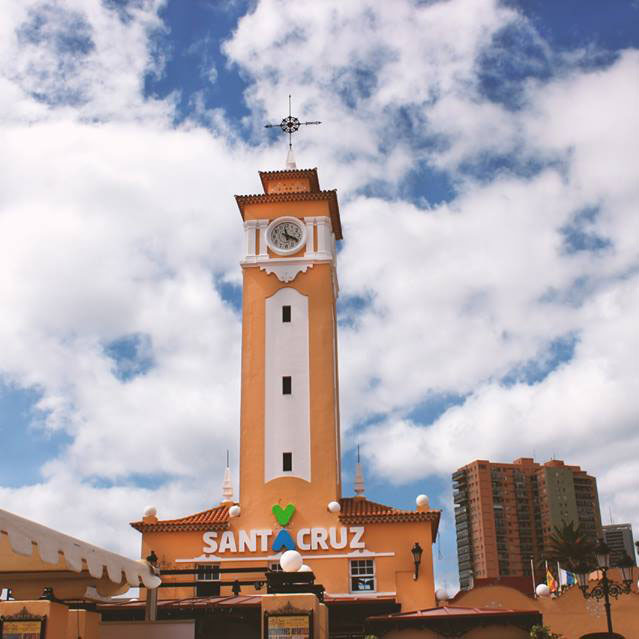 Thanks to this change the market has seen great improvements in popularity and is once again a meeting hub and great asset for the city of Santa Cruz. 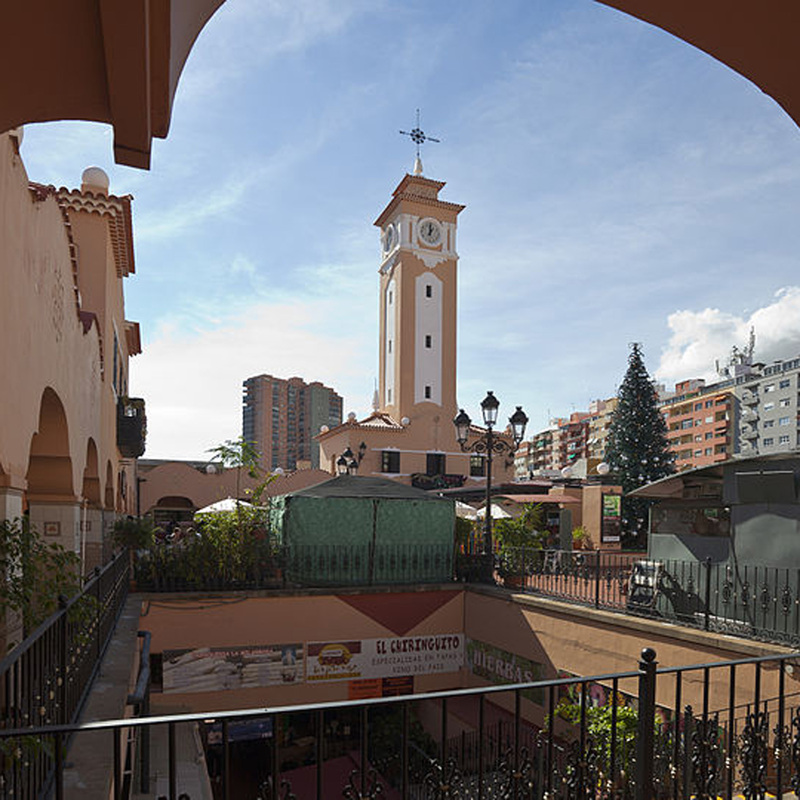 In 2018 both the Canarian Government and the Santa Cruz City Hall awarded the market their top awards to mark its great rise back to re-establishing itself as a centre point of the city.